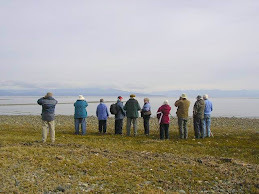 The rain finally subsided and the Tuesday bird walk went to the Shelly Road side of the Englishman River Estuary in Parksville. The morning was cloudy with sunny periods with calm winds—and no rain! Brant Geese were spotted flying up the Strait of Georgia. A Western Gull and two California Gulls, along with a large flock of Mew Gulls were seen on a gravel bar just off shore. Four Gadwall were spotted along the Estuary. A Sharp-shinned Hawk was perched on a stump not far from the trail. A Cooper’s Hawk flew over head. We spotted a Northern Shrike perched in a bush. 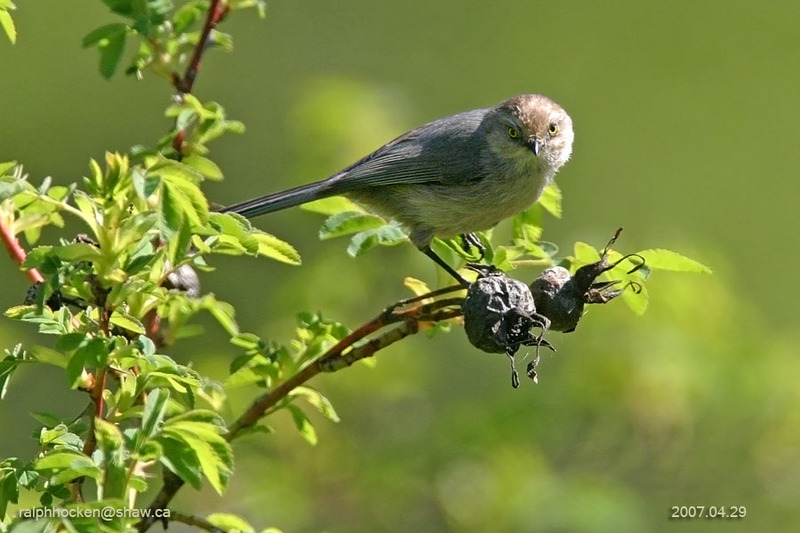 A large flock of Bushtits were seen feeding near the trail. 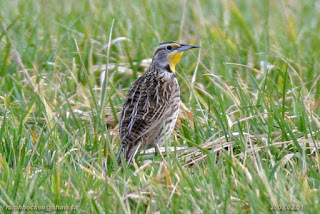 Three Western Meadowlarks were perched near the Community Park. Three Virginia Rails were heard and one was seen next to the trail. 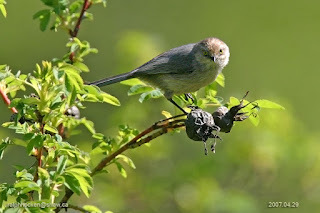 Check this site (www.thebirdstore.blogspot.com) early Tuesday and Sunday mornings on stormy mornings to see if the walks have been cancelled! 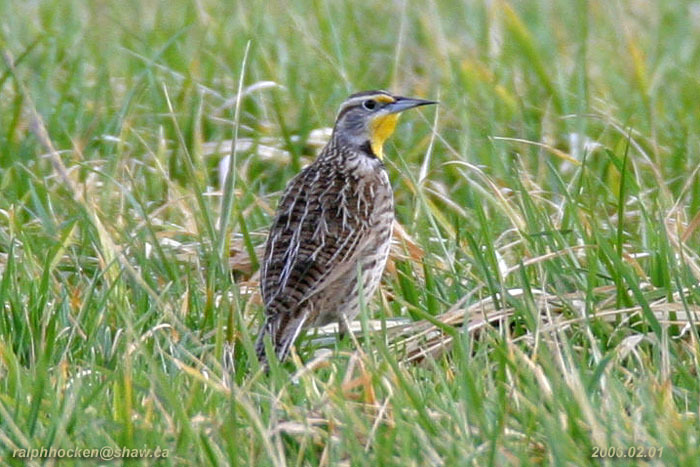 The Tuesday Bird Walk will on February 06, 2018 will be going to Rathtrevor Beach Provincial Park in Parksville. Meet at the Parksville Community Park (near the Lions Club parking lot) in Parksville at 9:00 am., or at the main parking lot at Rathtrevor Park at about 9:10 am.